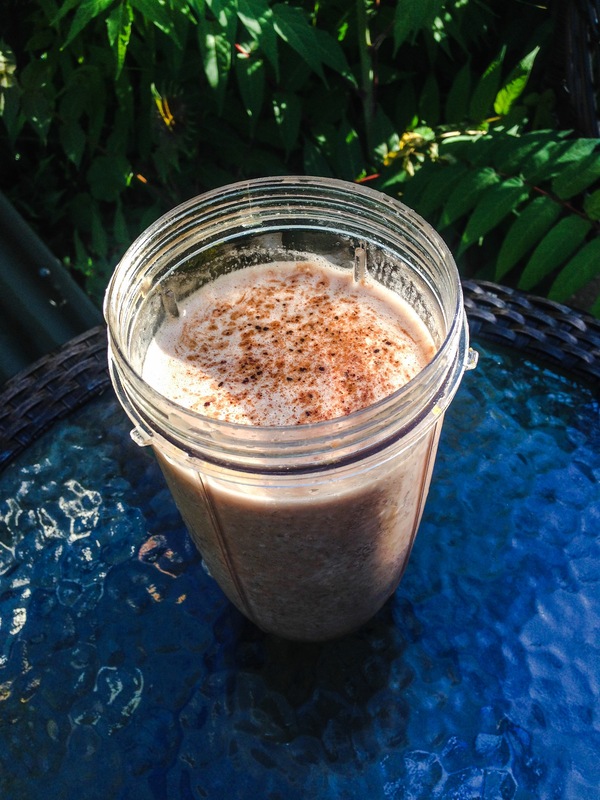 Today’s Smoothie is Banana * Carob Date smoothie! haha… yes Banana and Carob are dating! …. this is a delicious smoothie which might as well be a chocolate milk shake, it is so delicious, you won’t even realize it is good for you! * make sure your Bananas are ripe for sweetness & Soak your dates in water for an hour or so to make them soft. **NOTE: The benefits of dates include relief from constipation, intestinal disorders, heart problems, anemia, sexual dysfunction, diarrhea, abdominal cancer, and many other conditions. The massive health benefits of dates have made them one of the best ingredients for muscle development. The following nutritional data outlines some of the key nutrients found in dates, and is based on a 100g serving of the fruit. Put Bananas, Dates into your Blender and cover with Cold Coconut water (32Oz) add carob powder and BLEND for 1 minute. make sure to Blend well, so you do not get chunks of Dates! Next The First Post Challenge! I have not tried carob powder but this sounds like an interesting combination. I will be trying it very soon! Sounds wonderful. I need to go find some carob powder and try this.